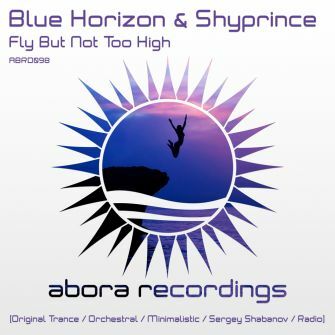 We are very pleased to welcome back on Abora the two Polish masters, Blue Horizon & Shyprince. After their successful release "Lithium" two years ago, they’re now back with their new single: "Fly But Not Too High". The release starts off with the Original Trance Mix. 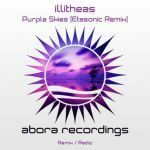 We here have an uplifting trance track that feels surprisingly chill and minimal, yet still richly emotional. With its delightful piano, pads, and deep basslines, the introduction surely prepares you for something splendid. And you won't be disappointed! The producers manage to craft sumptuous melodies combined with exotic instruments, and the breakdown will definitely send you shivers. The breakdown is then followed by the classic uplifting melody that climaxes to an amazing and beautiful drop. 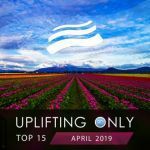 This song is a must-have for all uplifting fans! Following is the Orchestral Mix. This one takes out the breakdown from the trance mix and enhances it with orchestral instruments. 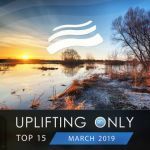 This peaceful mix is full of energy, fascinating sounds, and harmonies. We are treated with the best from the original breakdown! Blue Horizon & Shyprince then choose to go much deeper by releasing the Minimalistic Mix. This one is much focused on a short, ambient, and emotional piano piece. It’s beautiful and touching, exactly what's needed to prepare you for the next track. Finally, is the Sergey Shabanov remix of the original. The talented Russian producer manages to deliver a more club-oriented version, with a shorter breakdown but a general atmosphere and mood that is perfect for dancing. Either at home or in the club with a massive sound system! 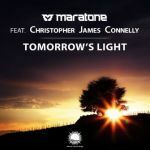 The release also includes a shortened Radio Edit of the Original Trance Mix. Blue Horizon & Shyprince have successfully made a massive comeback to Abora, and we surely hope that this is only the beginning.